Everybody Code Now! works to empower the next generation of youth through exposure to basic programming skills. Everybody Code Now! Is a non-profit organization that works to empower the next generation of leaders in computing to transform their future and help lead their communities towards a new era of technical expertise and entrepreneurship from exposure to basic programming skills. Through Everybody Code Now’s various camps, workshops, and mentorship opportunities, Everybody Code Now shows students that with determination, hard work, and a couple lines of code, the future is theirs for the making. Before her freshman year of high school, Swetha had no idea what Computer Science entailed and never imagined that one day she’d be teaching kids to code. However, she took a Java class in 9th grade and hasn’t looked back since. 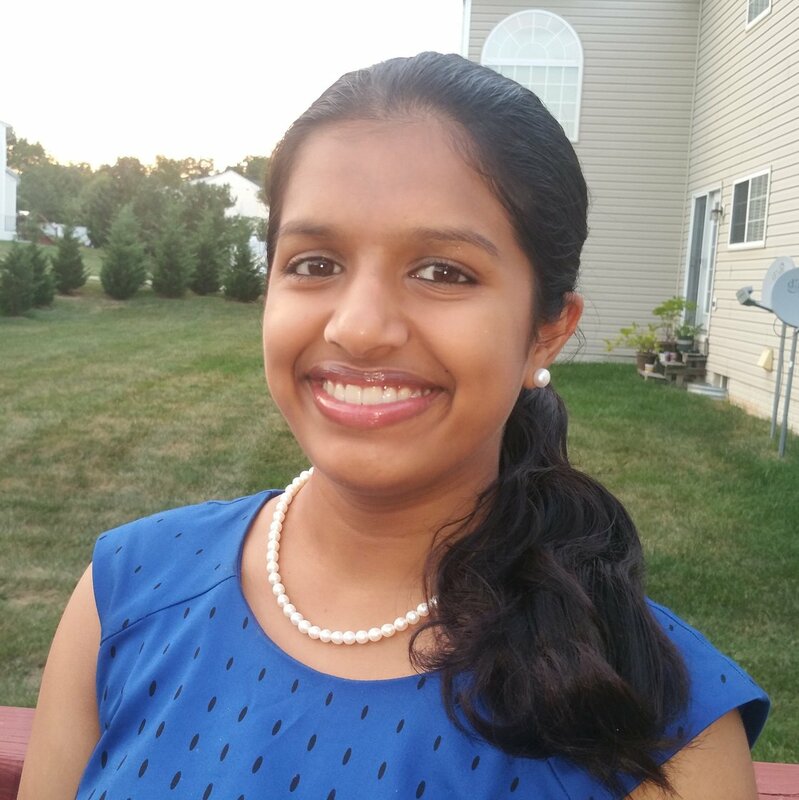 Currently a senior at Thomas Jefferson High School for Science and Technology (TJHSST), Swetha takes application development courses and works in her school’s Mobile and Web Application Development Laboratory. She hopes to major in Computer Science in college. She loves using technology to benefit the community, and loves inspiring students to do the same even more! Swetha is an active member of her school's Model UN Team and chapter of FBLA, and is also a member of the swim and dive team. She has been learning Bharathanatyam, a form of classical South Indian dance, for more than half of her life. In her free time, Swetha loves listening to music, reading, baking, and making really bad puns. 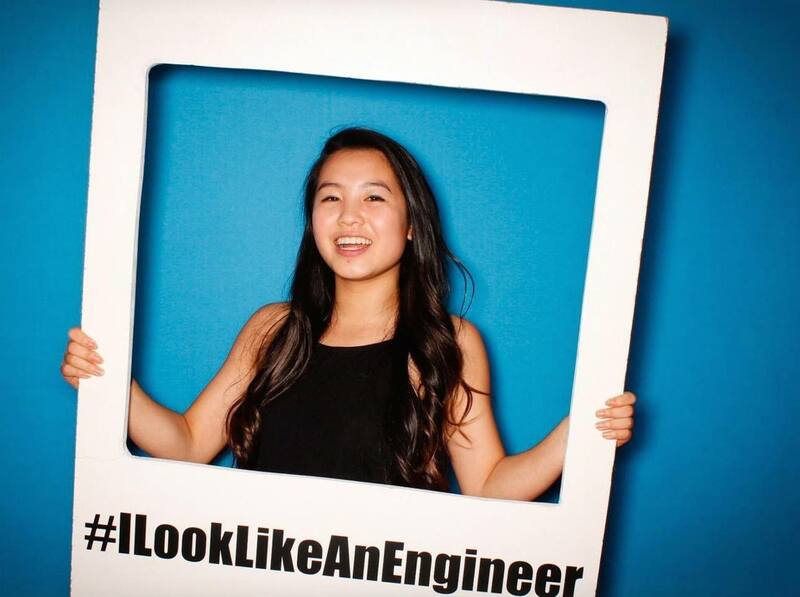 Born in the heart of Silicon Valley, Shannon Yan was always surrounded by computer science but didn’t realize her passion for it until her sophomore year of high school when she took an Intro to Computing class. Inspired by influential women such as Sheryl Sandberg and Reshma Saujani, she quickly dove into the field and started coding her own projects whenever she had the chance. What fascinates her most about programming is that anyone who learns to code instantly has the opportunity to create a positive change in the world as well as gains the ability to enable and empower others. As the West Coast Director, she hopes to pay it forward by enabling other girls her age to discover their love for coding and in the process better their communities as well. In the near future, Shannon hopes to start her own tech company in Silicon Valley geared towards providing internet and computer access to people in developing countries and to show young women that anyone can be a CEO. In her free time, Shannon loves kickboxing, reading self-help novels, dancing to her favorite Taylor Swift songs, competing in SWAT competitions, and serving as captain of her high school’s cheerleading team! 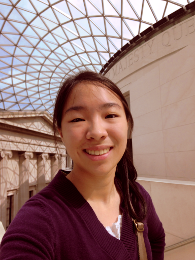 Kimberly Do is a sophomore at her school's International Baccalaureate Program. In middle school, she self-studied HTML and CSS as she began to nurture her growing fascination for computer science. Eventually, as she entered high school, she advocated for computer science programs at her school, joined science, robotics, and math clubs, and won an Affiliate Award from the NCWIT. These days, she dabbles in web design and illustration whenever she isn't busy with a variety of club activities. Our most popular program structure that works extremely well in schools! 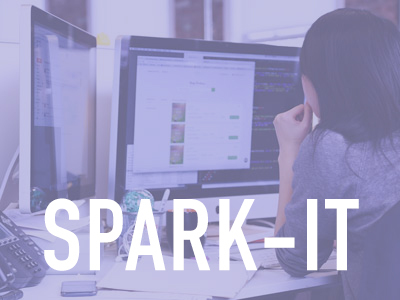 SparkIT programs come with curriculum and teaching materials designed so that ANYONE can teach a course! They work best for after-school clubs/camps designed to run for multiple weeks. Themes range from block-based algorithmic thinking to specific languages. We work directly with educators to modify lesson plans to fit each school’s needs. Please contact us for more information. 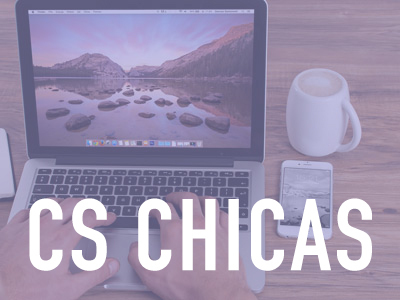 CS Chicas is a national program geared toward introducing middle school girls to computer science. It is common knowledge that the gender gap in computer science is a problem. We believe that all girls should be exposed to computer science in their middle school years regardless of financial situations. CS Chicas brings together a network of young high school woman to reach out to mentor middle school girls at no cost to the host school or local students. Our volunteer mentors are motivated to share their coding skills and knowledge with the next generation of young girls, by passing on their coding expertise and being a role model. Many of these programs are run in partnership with the National Center for Women and Information Technology AspireIT program. 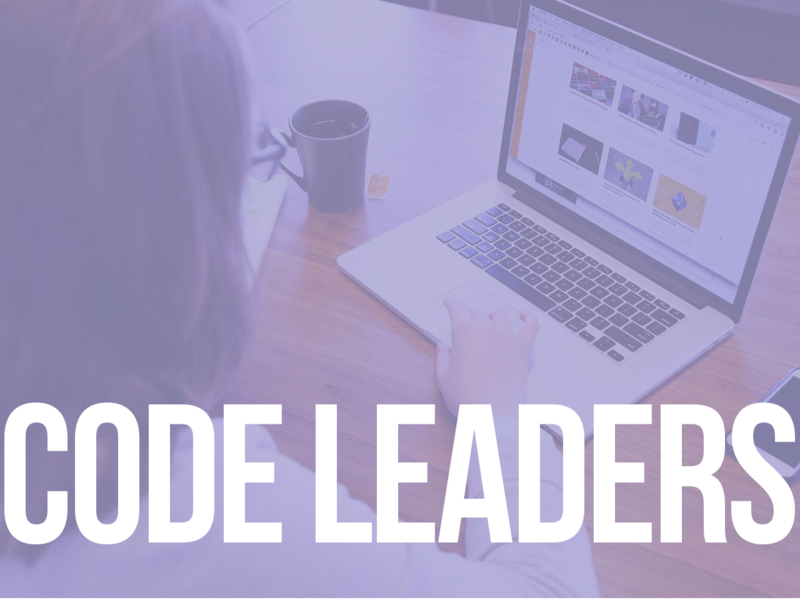 CodeLeaders workshops are workshops by students, for students. Each program focuses on introducing a specific language (HTML,CSS,Python, etc) and run for a few hours each week. Each track has multiple levels of curriculum, giving workshop leaders flexibility in choosing how many languages they would like to cover and how in depth they would like to go. Works well for libraries, community centers, conferences, and guest workshops at events! Please contact us for more information!